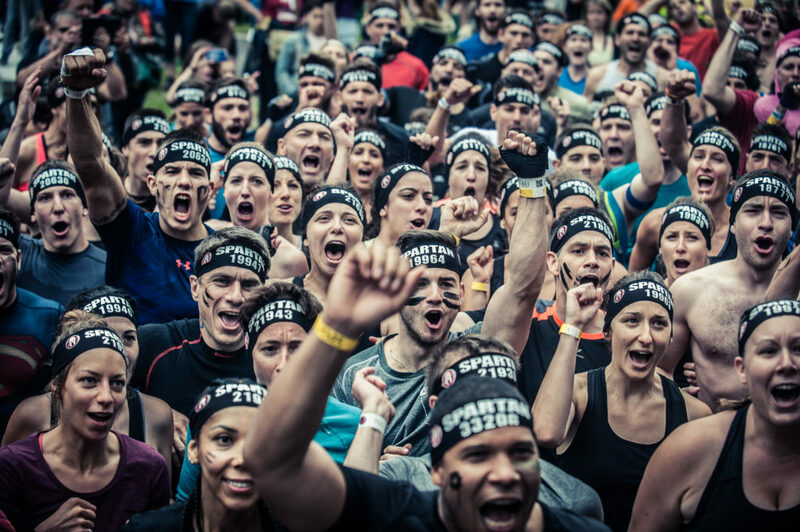 The 2019 National Series will pave the way to the 2019 Spartan World Championships, where Australia will take on the world! We’re encouraging all Australians to #BeMoreSpartan in 2019, so commit to testing yourself against the best of the best over the Sprint, Super, and Beast, and find out what you’re made of! In 2019 we will hold a three-race series over the Melbourne Sprint on March 2nd , Sunshine Coast Super on the 6th of April, and Sydney Beast on the 2nd of May. Every Elite and Age Group racer who finishes these races will receive a unique National Series medal, along with the usual finisher shirt, and a chance at world championship qualification! Race in all three National Series events to compete for points in order to become our overall 2019 National Series Elite or Age Group champion! The total prize pool for the 2019 Elite National Series is $28,000, with a prize pool of $6,000 allocated to each National Series race (to be shared between Male & Female racers), and a further $10,000 prize pool for the overall 2019 National Series (to be shared between Male & Female racers). Full detail on prize money and points allocation can be found below. If you place in the top 10 in either the Elite or Age Group categories at any race (including both National & Non-National Series) throughout 2019 you will be eligible to compete at the 2019 APAC Championships in your respective category. If you place high enough at the APAC championships, you may be eligible to compete at the 2019 World Championships. If you place in the top 10 in either the Elite or Age Group categories at any National Series race you are eligible to apply for a place at the World Championships in your respective category, as well as the regional APAC Championships. 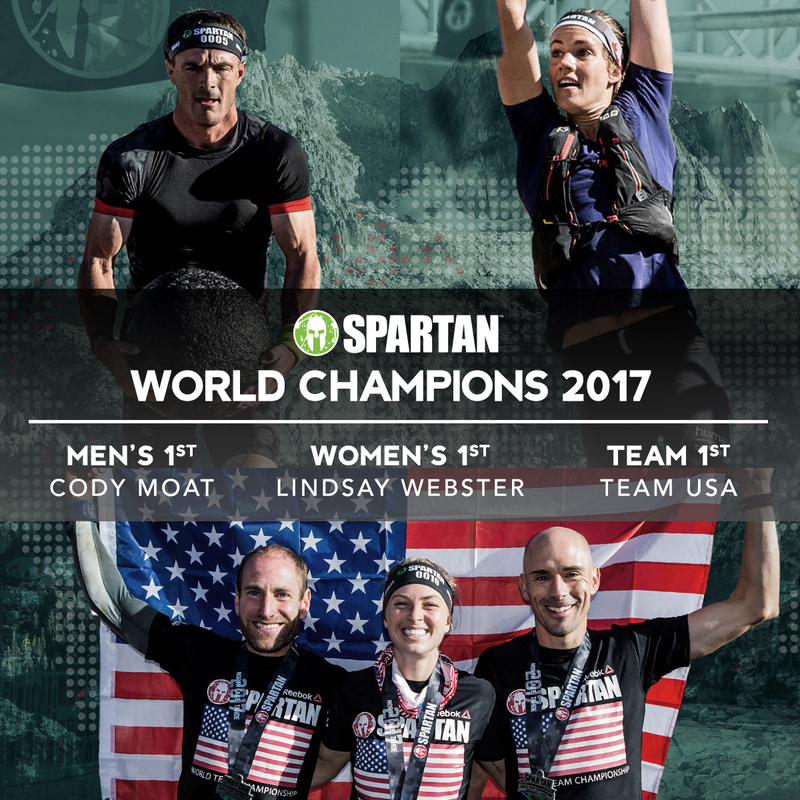 If you have qualified for the 2019 Spartan World Championships, you will receive a congratulatory e-mail from Spartan International inviting you to attend the event. For more details on the qualification process please check the FAQ. • Racers will still be awarded any prize money or awards associated with the series points, if they are not in attendance to receive them. This only applies to series awards and not individual race awards. 6. and below will earn 1 point less than the prior placement. In case of a tie placement at the last race, the last race will serve as the tie breaker. If both racers don’t attend the final race, then placement at the 2nd to last race will serve as the tie break. Any athlete placing in the overall top 3 at the conclusion of a National / Regional Series must be present at the final race of the series to be eligible for prize money and awards.